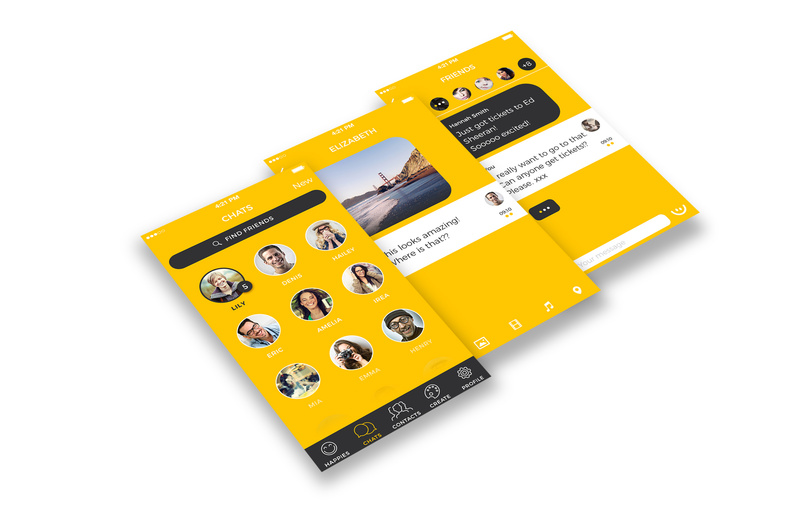 My Happy is an app whose ethos is to encourage happiness and to share happiness with others. 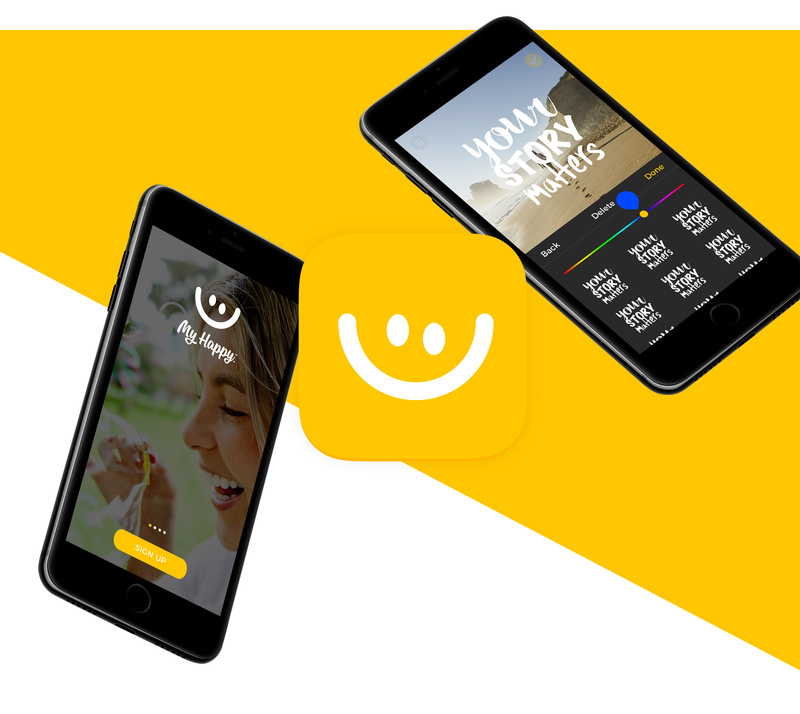 The pay it forward approach to share beautifully designed “Happies” delivers a positive message to loved ones and for that pays back with a smile. 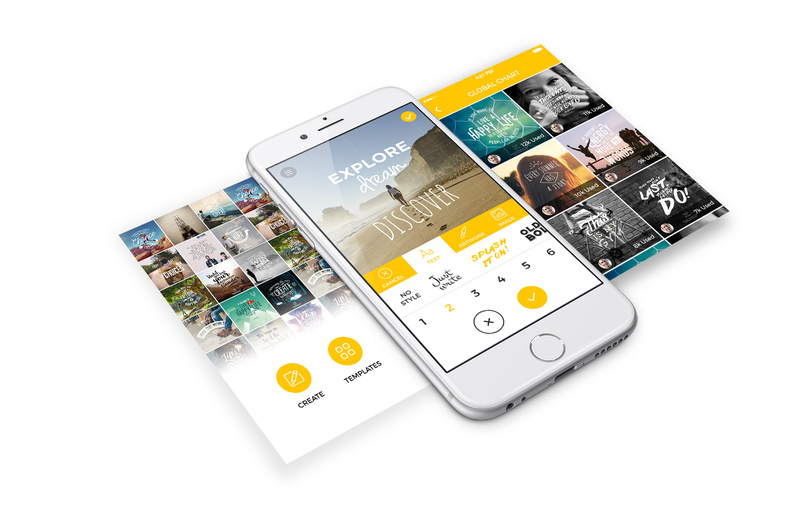 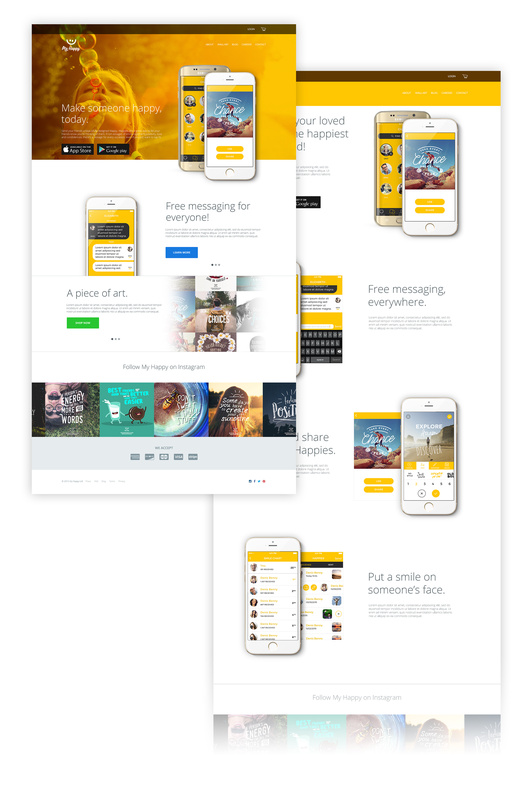 Swarm developed a user journey for the app to help make a complex app, simple. 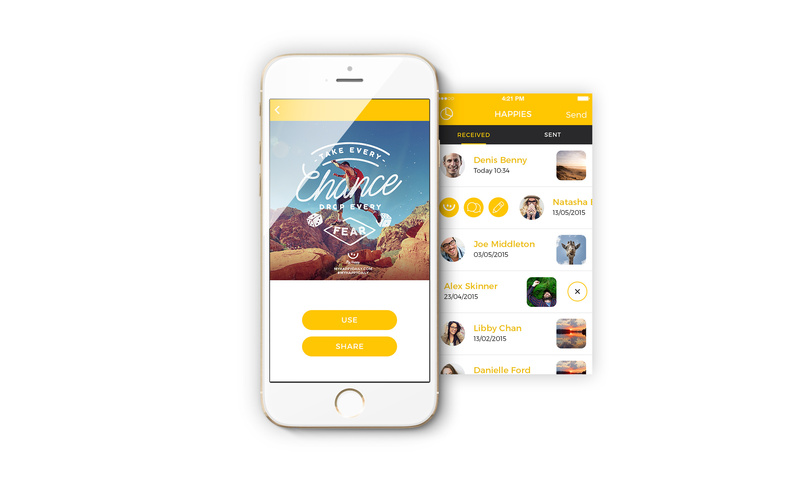 We helped lead on the app design which oozes positivity and also managed a successful Social Media campaign which currently boasts 237K likes on Facebook.